Vital Parachute INC. have had always been keen in changing issues faced by the Parachute Companies. The team has been working actively in pursuing many technical, safety and other countless issues revolving around the parachuting sector. 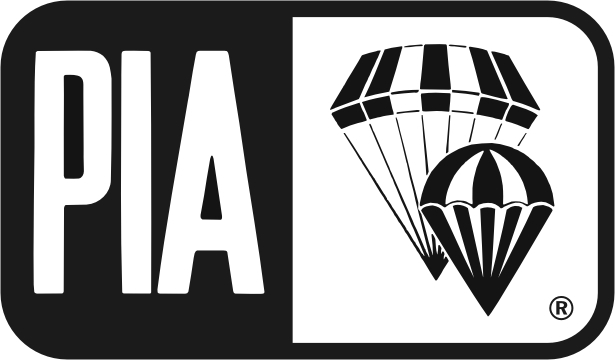 Vital Parachute INC. being provided this opportunity to be a part of PIA (Parachute Industry Association) will always look forward to come up with strategies and suggestions to cope up with these issues. We believe working together for mutual benefit and common goal is much more effective so,being a sustaining member wewill always work passionately, share information and exchange ideas with all the members in the environment created by PIA.